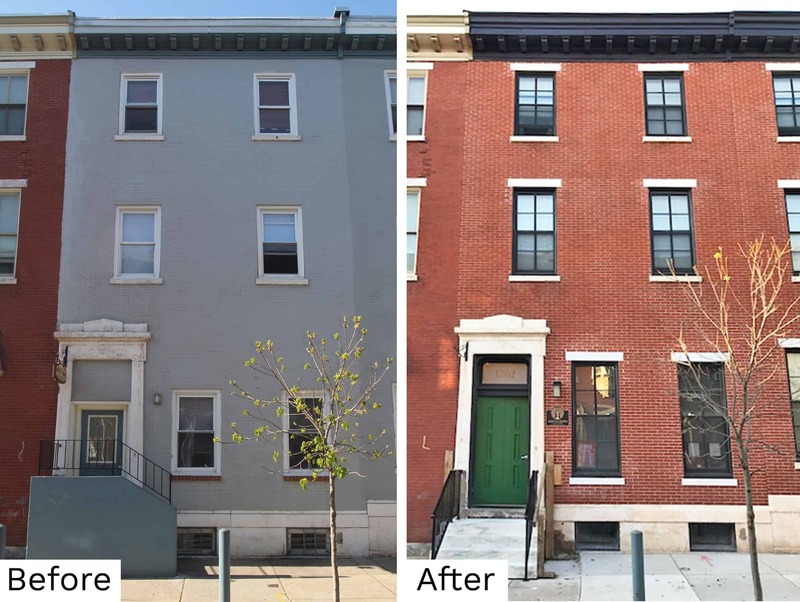 In 2017, Powers & Company was hired to guide the rehabilitation of twelve nineteenth century rowhouses on one block of Mount Vernon Street in Philadelphia. When converted into affordable housing in the 1970s, the red brick facades of all twelve buildings were painted and the original window openings were reduced in size, resulting in the loss of much of their historic character. With the goal of maintaining affordable housing, the owner fully renovated the properties under the Federal Historic Tax Credit program. The apartments were upgraded to modern standards and the exteriors were fully restored to their nineteenth century appearance. 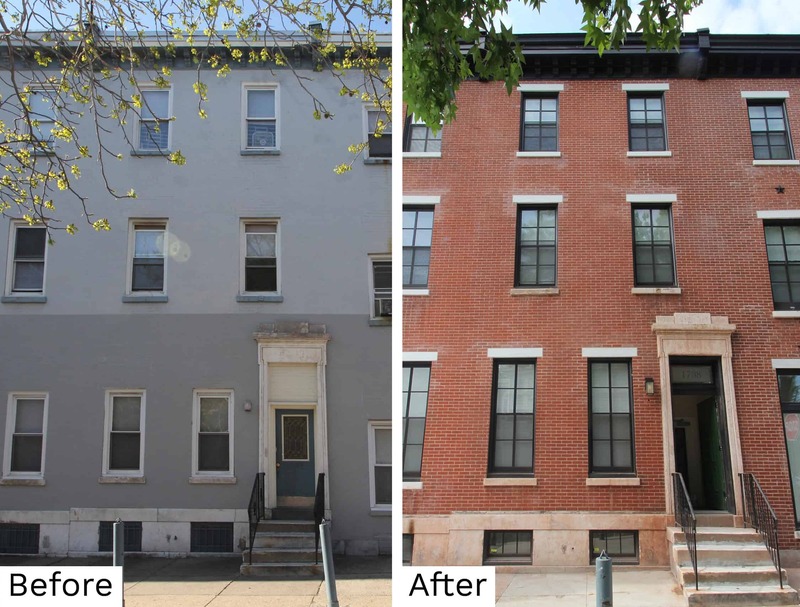 After the unsightly paint was removed from the exterior brick, historically appropriate windows were installed and the original wood cornices and marble stoops were repaired. As a result of this highly sensitive rehabilitation work, a significant portion of a nineteenth century urban streetscape has been preserved. Now known as the Willows at Mount Vernon, the properties continue to provide essential affordable housing units and help to maintain a mix of income levels in the Spring Garden neighborhood.